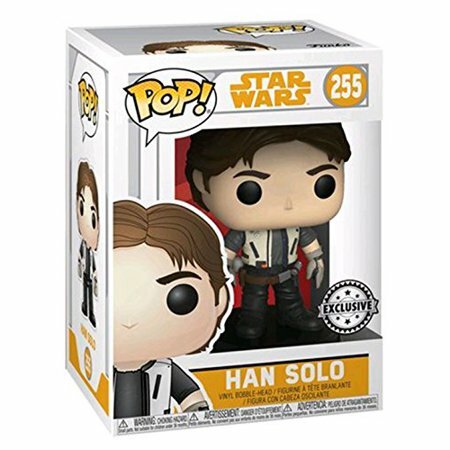 New Exclusive Solo Movie Funko Pop! 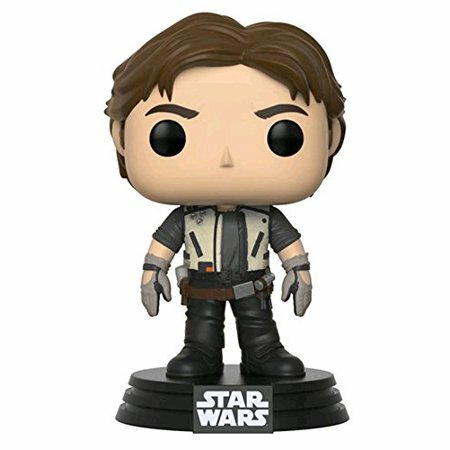 Han Solo (Flight Outfit) Bobble Head Toy now available! Walmart has debuted an exclusive Funko Pop! bobble head toy of Han Solo (in his flight outfit) from Solo: A Star Wars Story! This bobble head toy costs $25.97 and shipping is free. As of this writing there’s only one of these bobble head toys left in stock so order soon.